The Abe clan and its allies are in full rebellion. 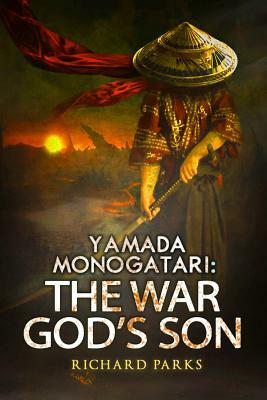 When the Emperor's greatest military leader, Yoshii, is targeted for assassination by magic, it is up to the newly sober Lord Yamada and his exorcist associate Kenji to keep the young man alive long enough to put down the uprising before the entire country is consumed by war. Yamada knows how to deal with demons, monsters, and angry ghosts, but the greatest threat of all is one final assassin, hidden in a place where no one -- especially Lord Yamada -- would ever think to look.